Drought and extreme heat events slashed cereal harvests in recent decades by 9% to 10% on average in affected countries – and the impact of these weather disasters was greatest in the developed nations of North America, Europe and Australasia, according to a new study led by researchers from McGill University and the University of British Columbia. At a time when global warming is projected to lead to more extreme weather, the study, published in Nature, provides the most comprehensive look yet at the influence of such events on crop area, yields and production around the world. 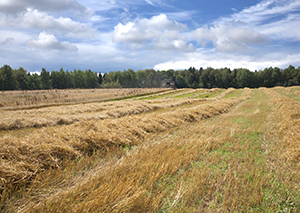 The researchers analyzed national production data for 16 cereals in the 177 countries included in an international database of extreme weather disasters. The impact from droughts grew larger in the period from 1985 to 2007, according to the study, which examined the effects of about 2,800 weather disasters from 1964 to 2007. "We have always known that extreme weather causes crop production losses,” says senior author Navin Ramankutty, professor of global food security and sustainability at UBC’s Liu Institute for Global Issues and Institute for Resources, Environment and Sustainability. 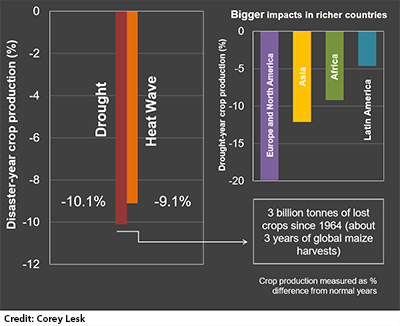 “But until now we did not know exactly how much global production was lost to such extreme weather events, and how they varied by different regions of the world." How does inbreeding avoidance evolve in plants? Production levels in the more technically advanced agricultural systems of North America, Europe and Australasia dropped by an average of 19.9% because of droughts – roughly double the global average. 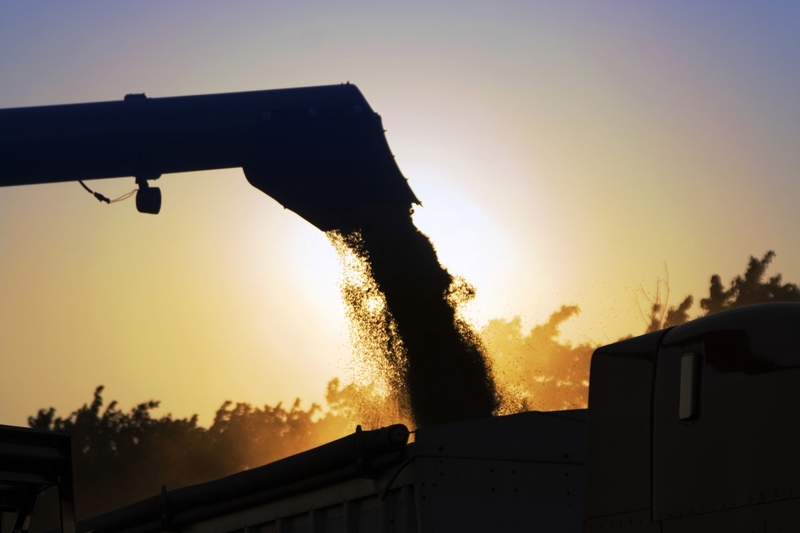 This may reflect differences in scale and methods of farming in wealthier countries, compared with the developing world, the researchers say. “Across the breadbaskets of North America, for example, the crops and methods of farming are very uniform across huge areas, so if a drought hits in a way that is damaging to those crops, they will all suffer,” says first author Corey Lesk, a recent graduate of McGill’s Department of Geography. “By contrast, in much of the developing world, the cropping systems are a patchwork of small fields with diverse crops. If a drought hits, some of those crops may be damaged, but others may survive. Farmers in wealthier countries also rarely depend on harvests directly for food, and typically have dependable access to crop insurance in the event of bad weather, Lesk notes. “So the optimal strategy for them may be to maximize yields rather than minimize the risk of weather-related crop damage." 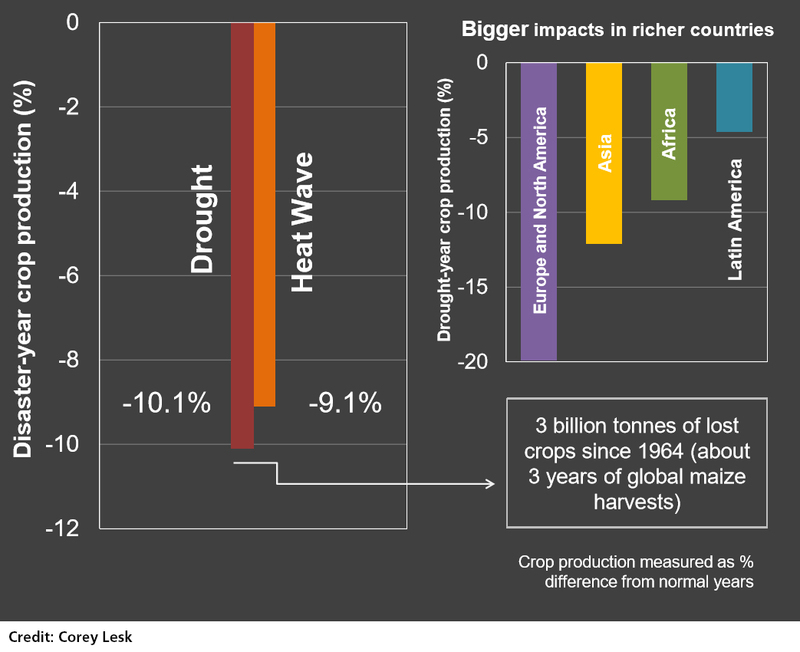 One bright note does emerge from the analysis: the extreme weather events had no significant lasting impact on agricultural production in the years following the disasters. “Our findings may help guide agricultural priorities and adaptation efforts, to better protect farming systems and the populations that depend on them,” Ramankutty says. Pedram Rowhani of the University of Sussex in the UK co-authored the study. The research was supported by a Discovery Grant from the Natural Sciences and Engineering Research Council of Canada. “Influence of extreme weather disasters on global crop production,” Corey Lesk, Pedram Rowhani, and Navin Ramankutty. Nature, Jan. 7, 2016.